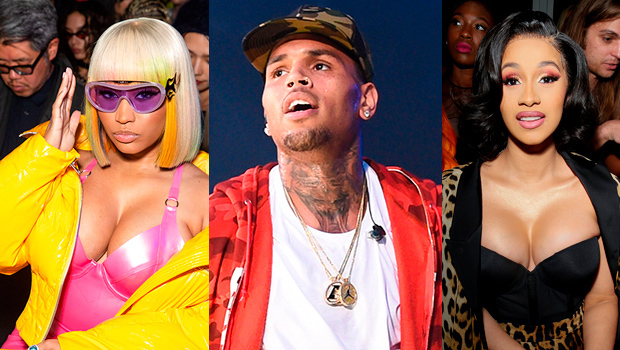 Chris Brown has officially taken a side in the Nicki Minaj and Cardi B feud, Blogger4zero has EXCLUSIVELY learned! Find out whose team he reps, here. Like Chris, we’ll be waiting for Nicki’s next move. Or rather, should we say next diss track?